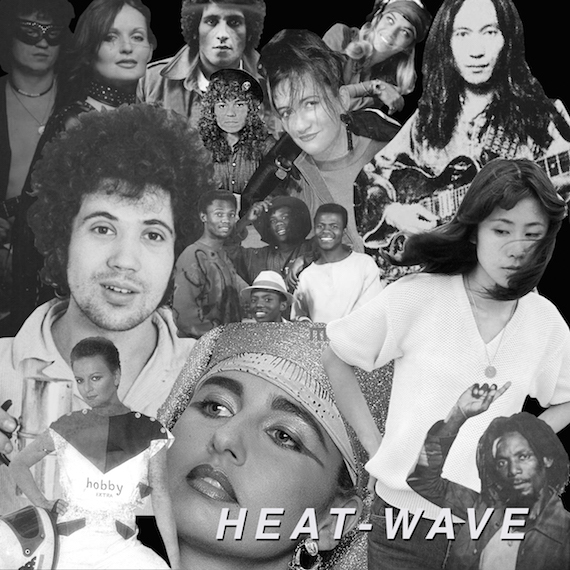 Our ongoing collaboration with record collector and dj Daniel T (see: Skateland / Douala By Night) and Panamajack continues with Heat Wave – a 14 track medley of international funk from the 70s and 80s spanning Trinidad to Japan. Such a great mix from around the world!! Exactly what I needed at work today after the big election day. THANK YOU!!!!! A fantastic mix of how funk was translated internationally, some great hybrid sounds. A stellar AD new contribution! I love Taeko Ohnuki so much. There’s so much great Japanese ’70s funk to dive into. I would love to see more!